The A3C Festival and Conference is less than a month away and hip hop will take its annual pilgramage to invade Atlanta's creative scene. 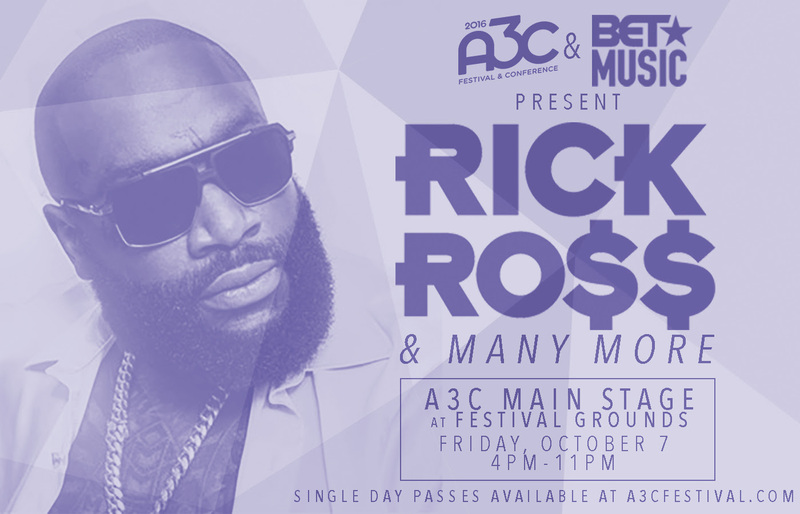 On top of countless educational panels and discussions, A3C will bring both Rick Ross and Master P to their main stage. This is a perfect opportunity for new artists to lay some groundwork and get vital information that could propel their careers. 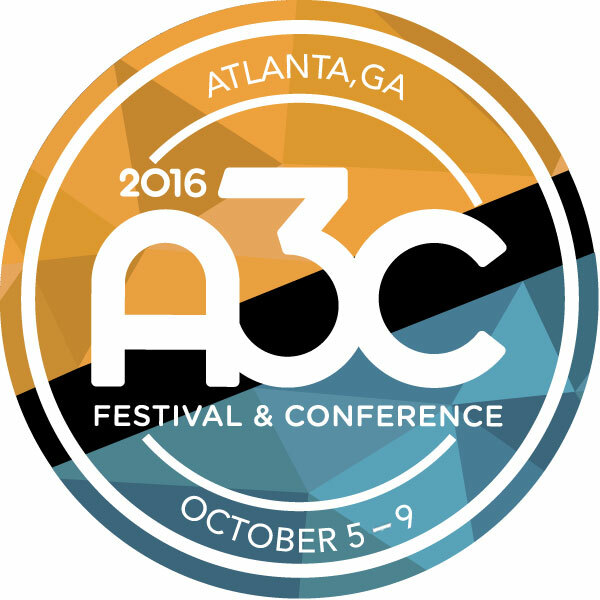 Here's a few things you can do while at A3C to make the most of your experience. 1. Perform! A3C will have over 1500 performing artists and close to 100 festival events and showcases. This means thousands of attendees repping all three coasts. If you haven't done so, be sure to register to perform at A3C through SonicBids. You could even perform in the streets! 2. Network! Can I get a huge, duh! A3C will have thousands of industry people including producers, A&Rs, major media, record labels and more. It is so important to come prepared with business cards, flyers, CD's, or even merchandise. Practice your elevator pitch and keep up with every card you receive. *Major Key* always follow up! 3. If you have some spare time, take the opportunity to book a studio session. Work with a new producer or engineer that is local to Atlanta. Our good friends at Roman Light Studios have studio time available here. 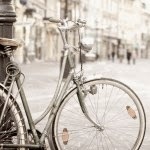 Mention Broke2dope.com for a discounted price! 4. Book an interview with Broke2dope.com. We love highlighting new artists from all over the nation, not just Atlanta. A visual interview is the perfect way to share what you have going on with your audience and ours. We provide crisp footage shot by our friends at 8690 Productions. Need them to shoot a performace too, email 8690prod@gmail.com for more info. 5. Enjoy yourself! It's ok to fan out and take a moment to appreciate the great performances A3C will have. They've already confirmed the 96 Tribute by Mass Appeal and BET's Rick Ross takeover. With all the shows, there is sure to be a show or performance for every music fan.